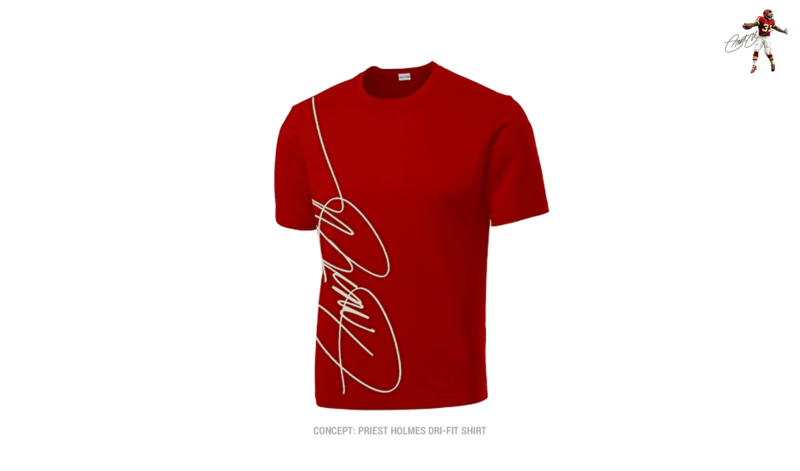 The greatest Chief of all time. 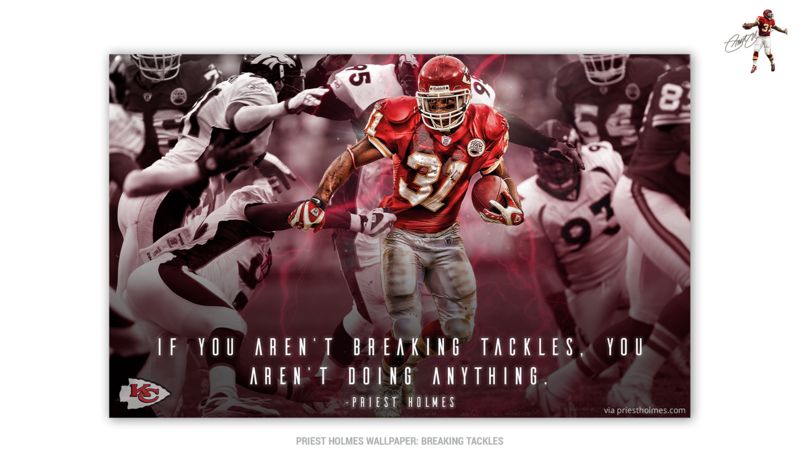 This is our second campaign with Priest Holmes. 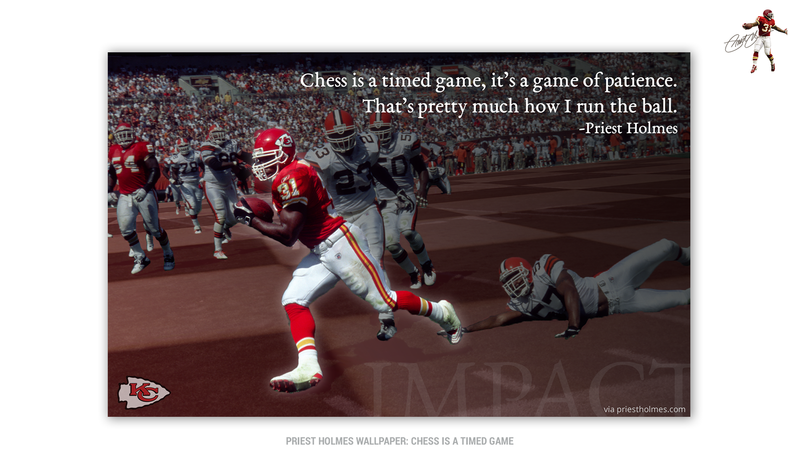 During our first campaign (2003) Priest was the starting running back for the Kansas City Chiefs. 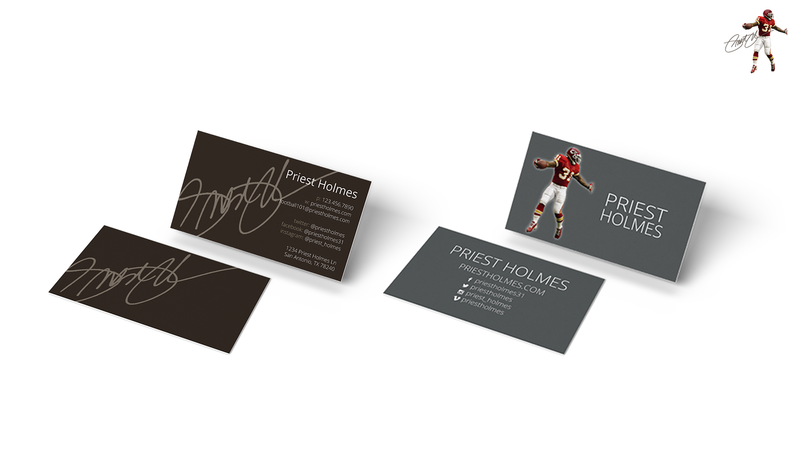 Priest wanted to start a movement for the season and a way to give back to the Kansas City community. 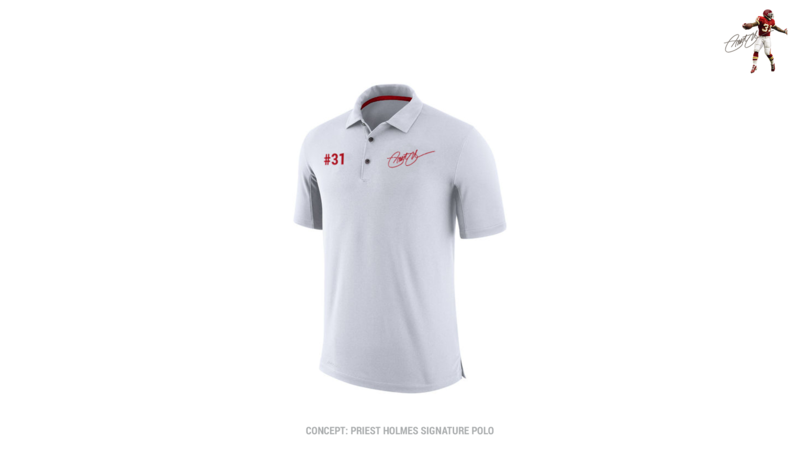 Team Priest was born. 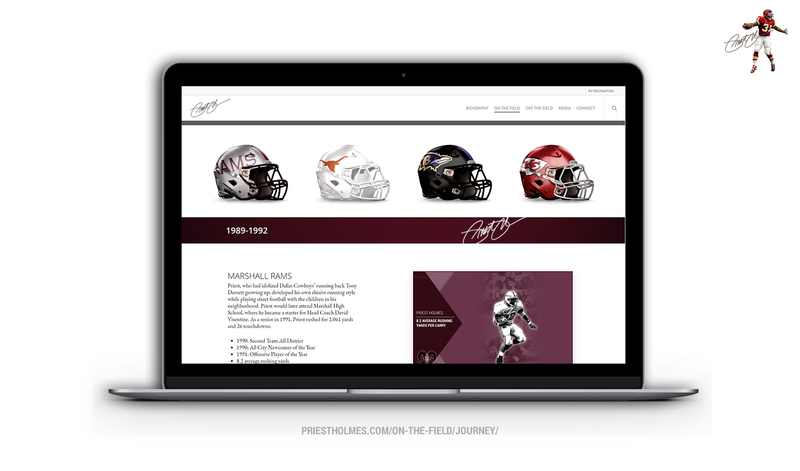 The Team Priest project was like no other and changed the sports marketing industry. 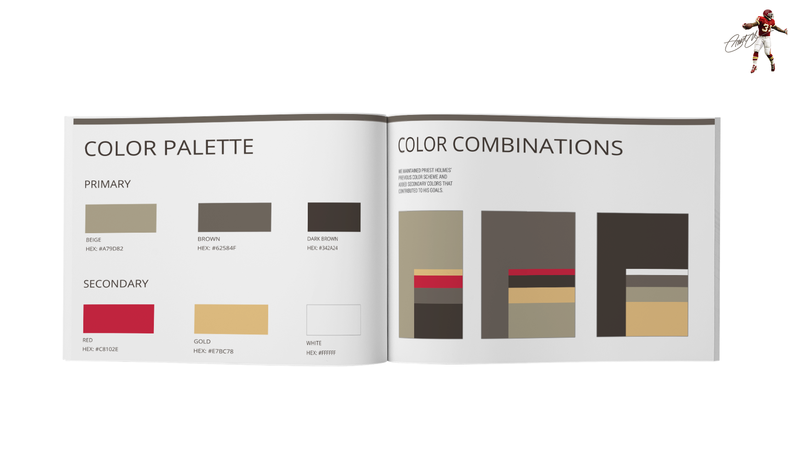 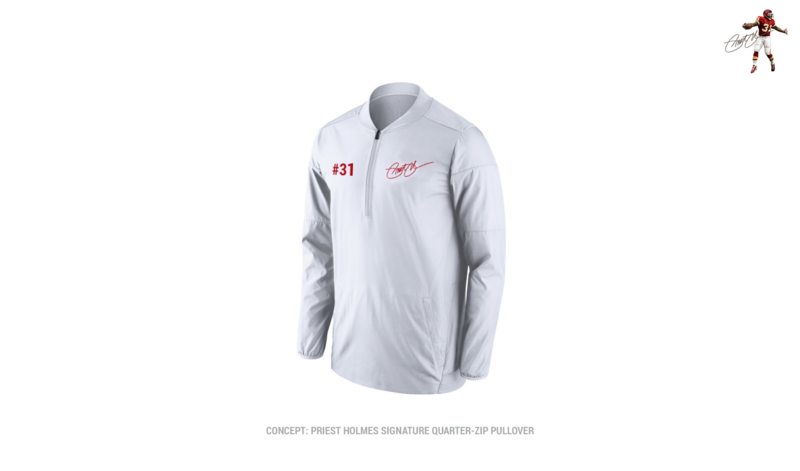 From the creation of Team Priest merchandise to the Team Priest Foundation, Team Hiploch broke down barriers and set market trends. 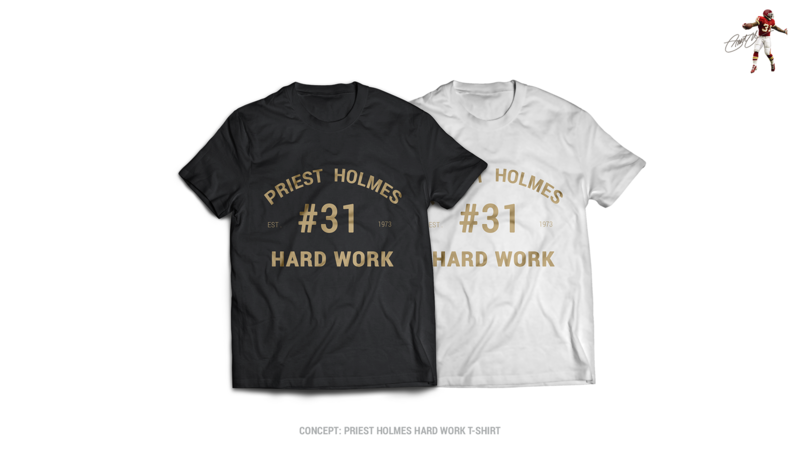 For our second campaign with Priest Holmes, we set out to achieve the same level of success. 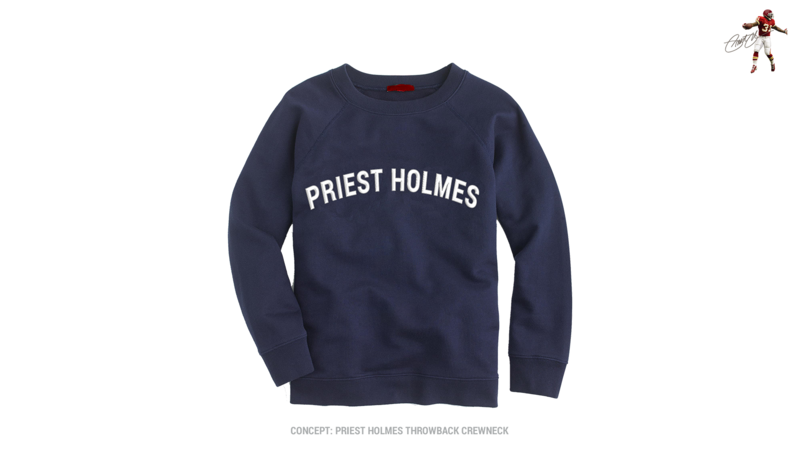 Priest is now retired, so an entirely new brand was developed. 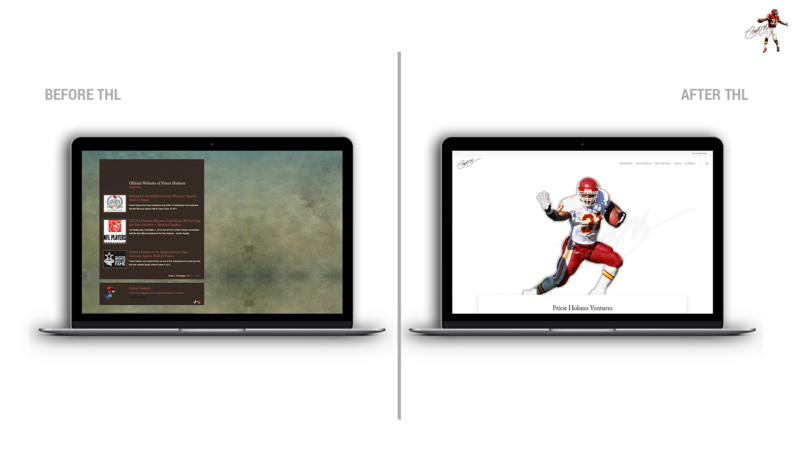 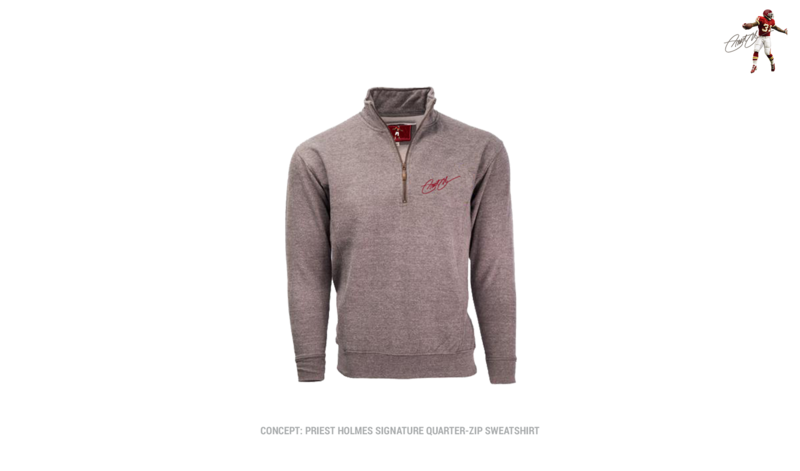 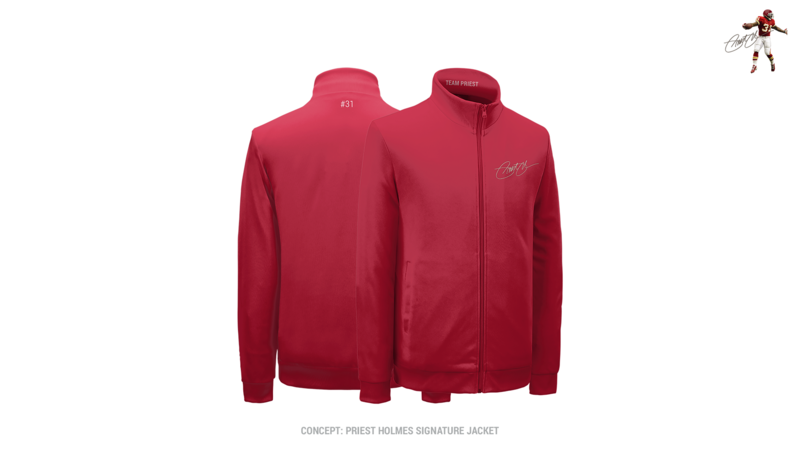 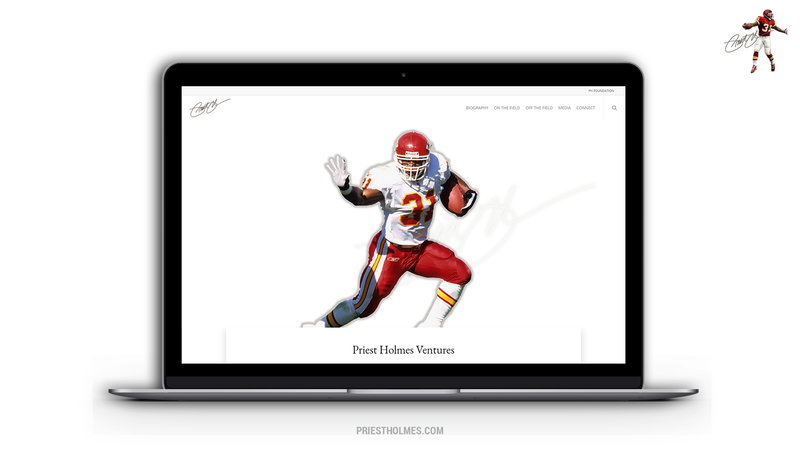 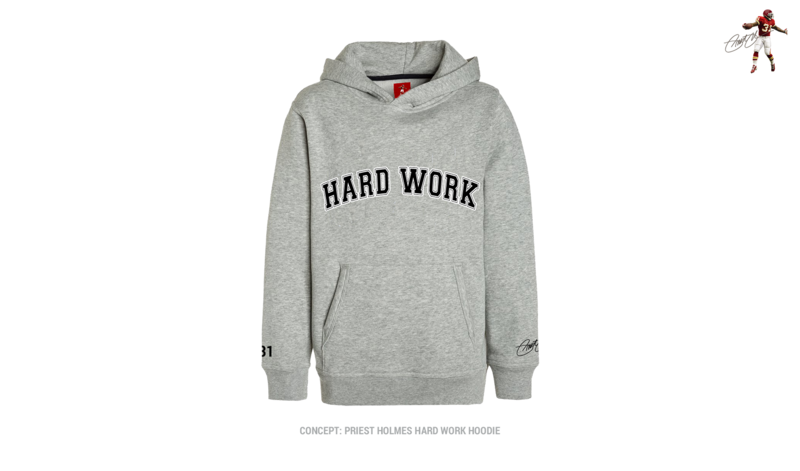 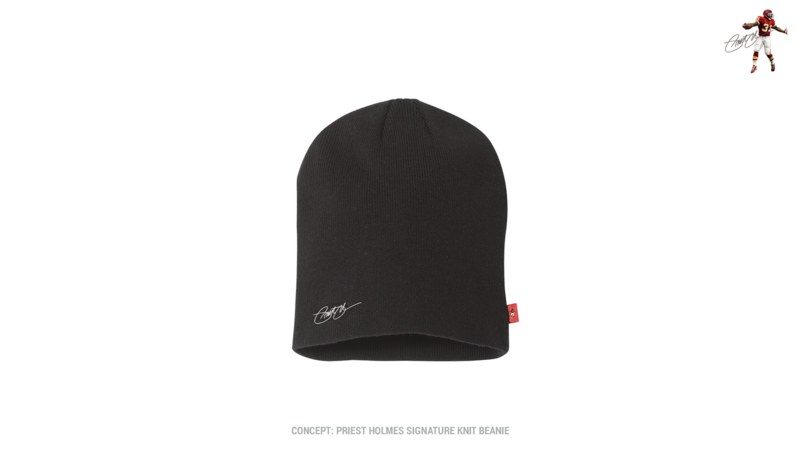 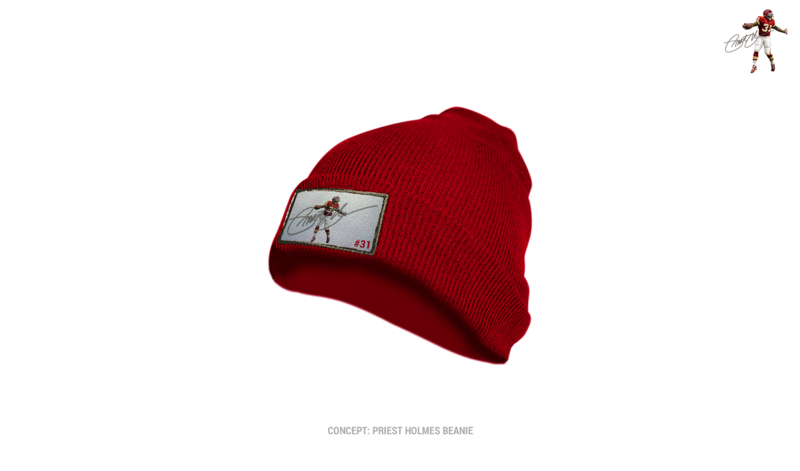 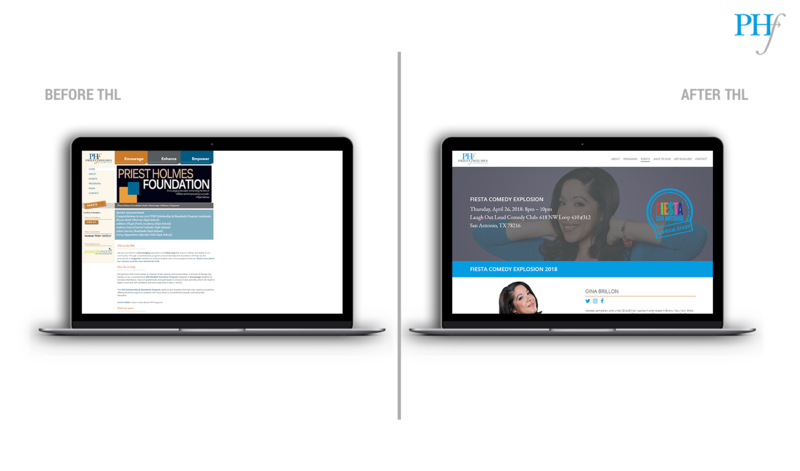 New revenue streams, new strategies, new merchandise design, new website and a re-branding of the Priest Holmes Foundation, Team Hiploch and Priest Holmes hit another home-run together.